In the year ended March 2018, the total power generated was 4,032 million units (MU). Operations and maintenance of our power plants have been outsourced to the world’s renowned power plant maintenance and operations companies. We have undertaken various initiatives to reduce the coal cost, which is the main cost driver. 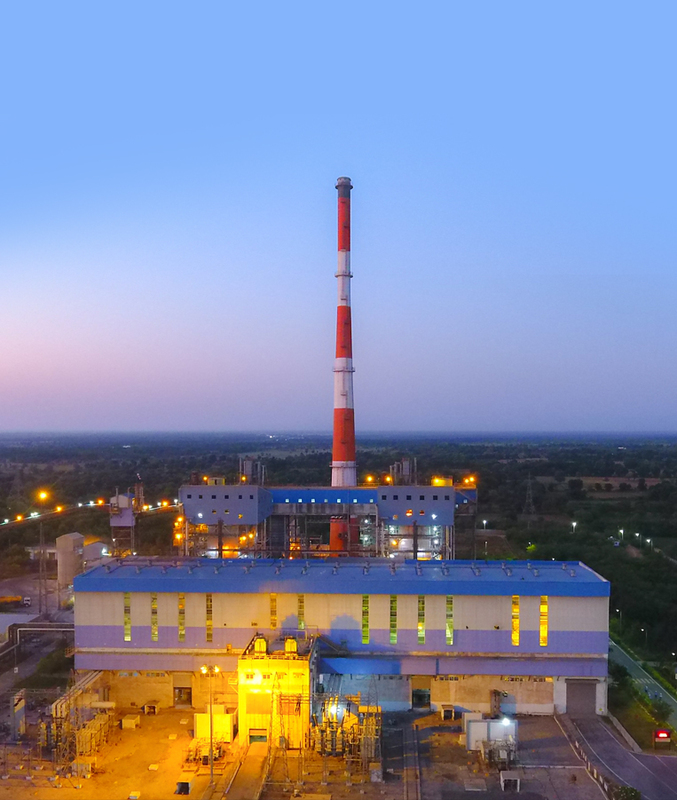 These initiatives include optimising Indian and imported coal blend, keeping the auxiliary consumption at a minimum and operating the power plants at high plant load factor. Our strategy is to procure coal on total cost of ownership basis to reduce the ultimate cost per unit.